Buying a basic toaster used to be the simplest purchase in the kitchen, but today you have numerous appliance options. 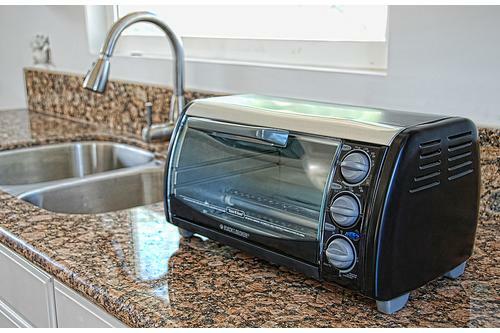 Selecting the best toaster oven usually involves a consideration of convection power. 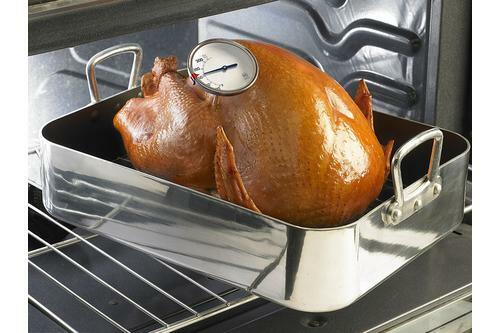 Unlike other small ovens with basic heating elements, convection appliances use the power of hot air to heat the interior evenly. You have toast uniformly browned, for example. After reading over all the toaster oven reviews, it’s time to really concentrate on what’s truly important in this counter appliance. The best toaster oven isn’t just one model, but is the right size for the household. 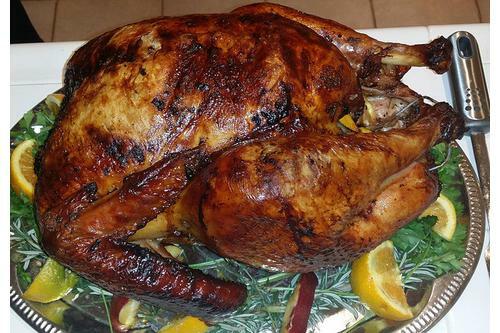 Consider your family’s size and what is commonly cooked in the home. If the oven is only necessary for morning toast, for instance, there’s no need to buy the model with a chicken-cooking feature. 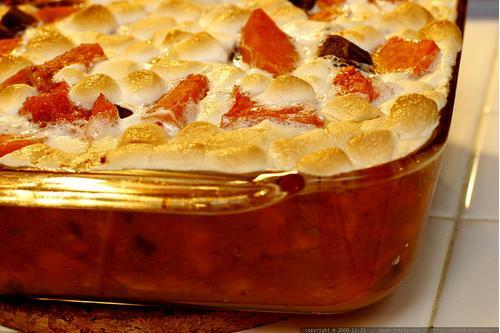 Evaluate cooking patterns and purchase an oven that is slightly larger than needed. A little room to grow with the appliance is a smart choice, especially if visitors arrive sporadically throughout the year. A brand new convection oven shouldn’t operate like a complex rocket to space. If possible, evaluate the controls before purchasing the model. The moment you pull it out of the box, most functions should be easy to figure out without an instruction manual. 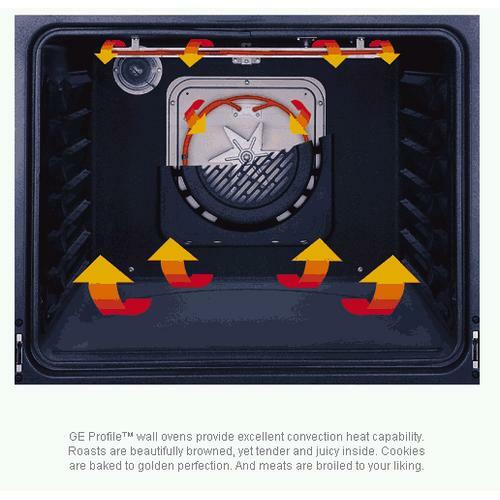 Most toaster oven reviews point out that presets are mandatory on the best models. Although this is partially true, the entire control panel shouldn’t be all presets. Some manual control is necessary for those unique household dishes. Although features are the top priority for some consumers, you should also concentrate on cleaning ease. To prevent flareups and that burnt smell, look for a crumb tray pulling out from the front. Easy access to crumbs and removing them allows you to clean even when the oven is turned on. Also look for a nonstick interior. Inevitably, food splatters against oven walls during almost any cooking process. Being able to wipe the interior down with water and a mild detergent gets the oven back into shape in no time. Struggling with interior trays when the oven is hot is just asking for trouble. Burned fingers and knuckles are commonplace. Today’s best models come with an automatic pop-out feature. The tray moves slightly forward when the door opens, allowing you to access the food without moving hands into the hot interior. Another automatic feature for safety purposes is shutoff. After a certain period, such as 60 minutes, the oven turns off to prevent fires. When you open an oven at a retail store, a half dozen accessories may fall right out. It’s not necessary to pick the model with all the accessories included. Most items will end up in a drawer unused. Select a model with only a few accessories and add more as necessary. They’re always sold separately, allowing you to pick and choose exact tools needed for the entire family’s cooking habits. If you’re still confused over which model is the best toaster oven, start asking friends or go online to read various opinions. Toaster oven reviews are found throughout different opinion websites, giving you a wide variety of thoughts regarding each model. Take this information and apply it to your needs. That perfect convection oven is just waiting to be heated up. 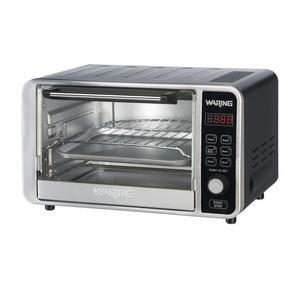 Toaster oven maintenance tips Microwave oven maintenance tips Convection Oven Guides for Dummies Any Good Reason to Buy Waring Pro TC0650 Digital Convection Oven?